It is a known fact that a biopic is being made on none other than our Prime Minister Narendra Modi. 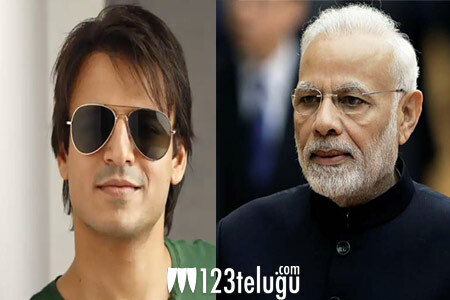 Vivek Oberoi will be playing the prime minister. The latest we hear is that the shoot of the film is going on in full swing and is nearing its completion. The makers have decided to release the film on the 5th of April now. The biopic is being produced by Sandip Singh and Omung Kumar, who made films like Mary Kom and Sarabjeet is directing this film.